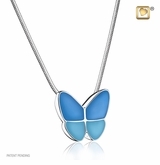 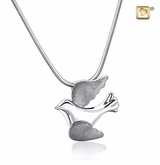 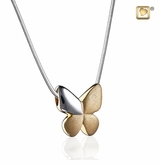 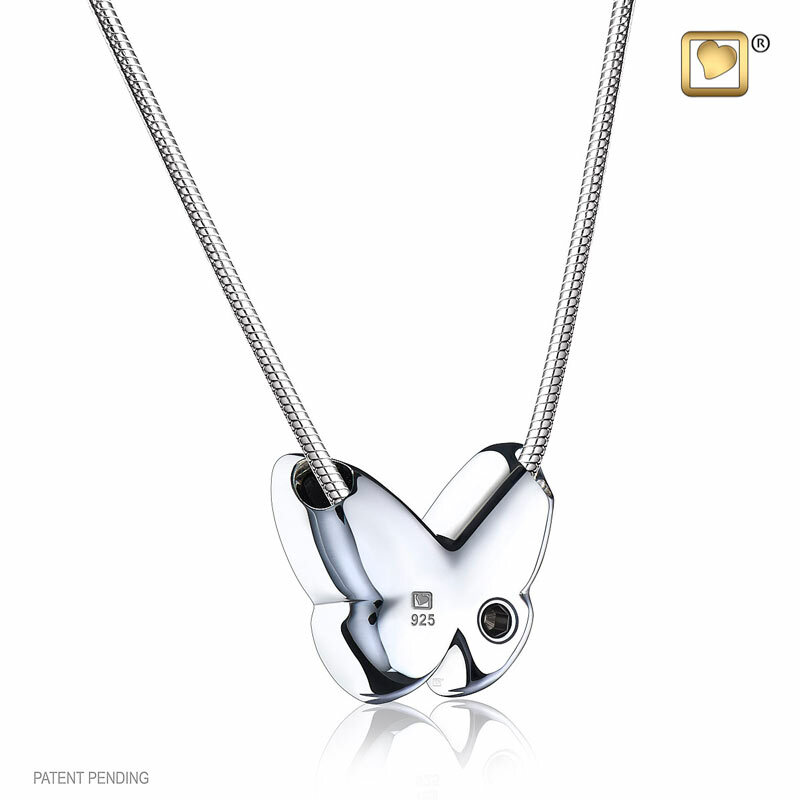 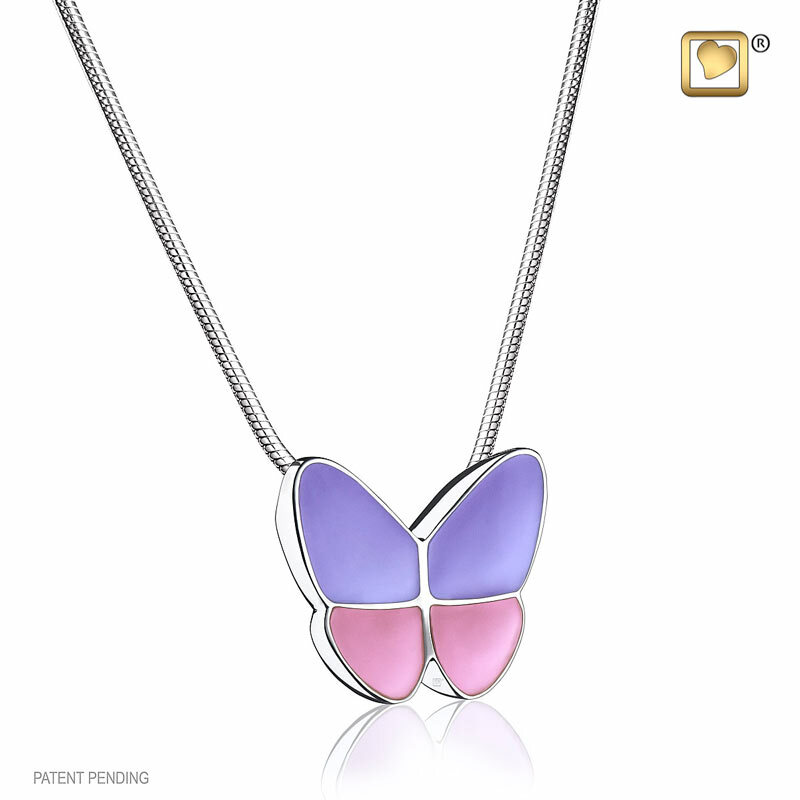 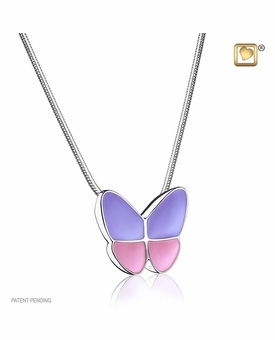 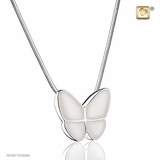 Our Lavender Enamel Wings of Hope Rhodium Plated Sterling Silver Cremation Jewelry Pendant Necklace is a beautiful way to keep the memory of a loved one close to you. 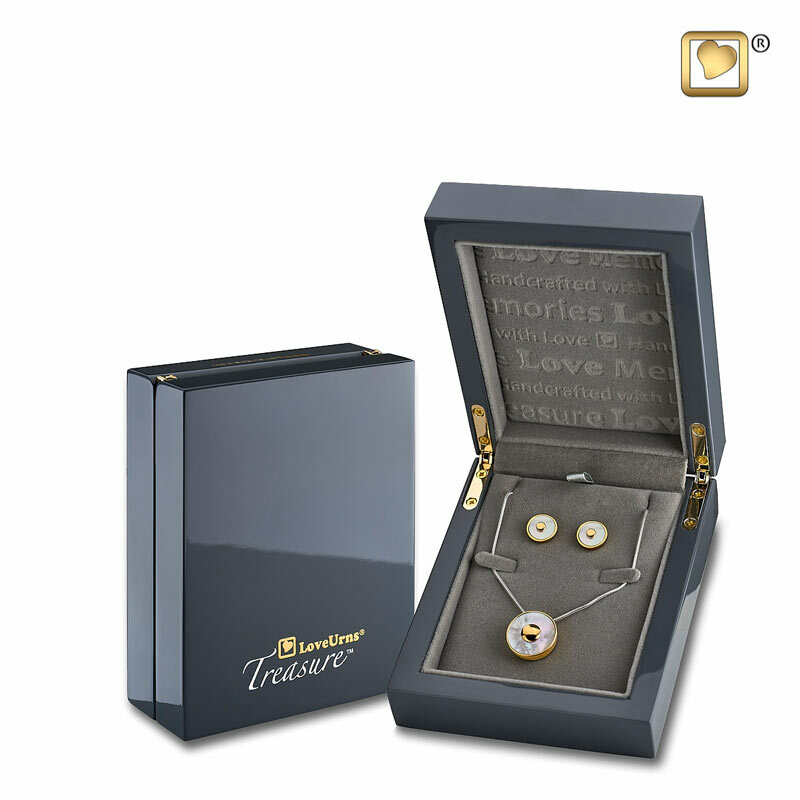 Cremation jewelry has a small compartment that can be filled with a ashes, a lock of hair, soil from a meaningful place or some other personal fragment which may convey heartfelt meaning. 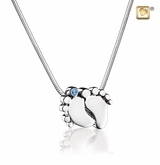 This piece is made of rhodium plated 925 sterling silver and comes with a 20" sterling silver 925 chain. 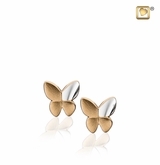 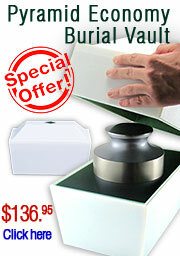 It comes in a beautiful presentation box and includes a filling kit and polishing cloth.